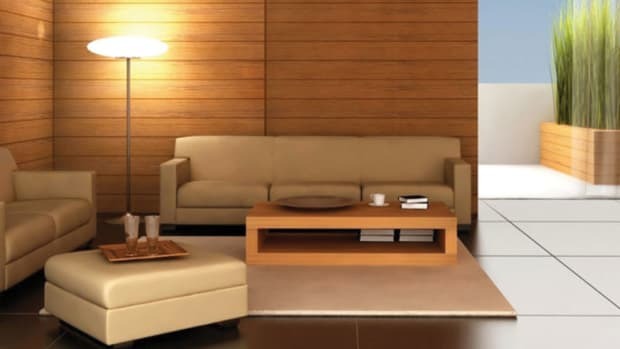 Suppliers of cabinet and furniture components are finally seeing better days. 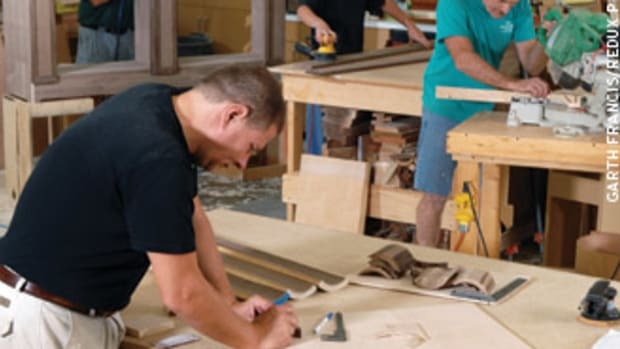 After some tough years, orders for doors, drawers and decorative elements are up (see sidebar), particularly from the small- to mid-sized woodworking shops realizing the benefits of outsourcing. Glazed cabinet doors have been a top seller, according to Funk, who says that doesn’t surprise him. 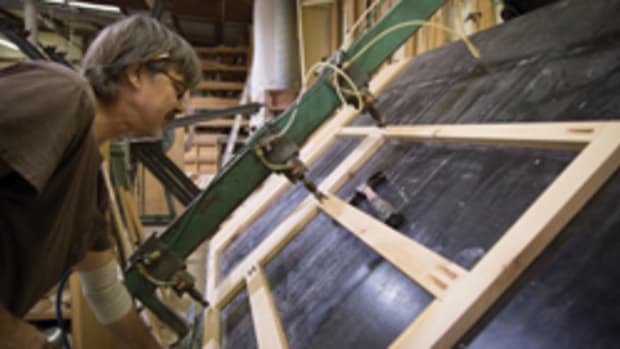 Jim Cover, owner of The Artisan Shop in Loveland, Co., feels that outsourcing products is particularly beneficial to shops that might not have an abundance of high-tech tooling and equipment. “Outsourcing makes it possible to do more products that are more complex. 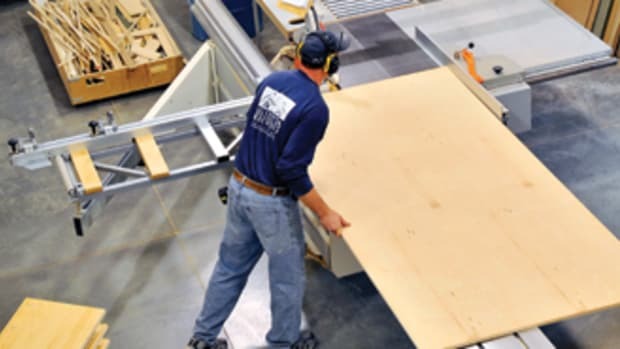 By partnering with high-tech outsourcing providers, you can pull in things you wouldn’t be able to make normally and it makes you look better,” says Cover, citing his favorites, such as Adams Wood Products, Osborne Wood Products, Enkeboll, and Glacial Wood Products. 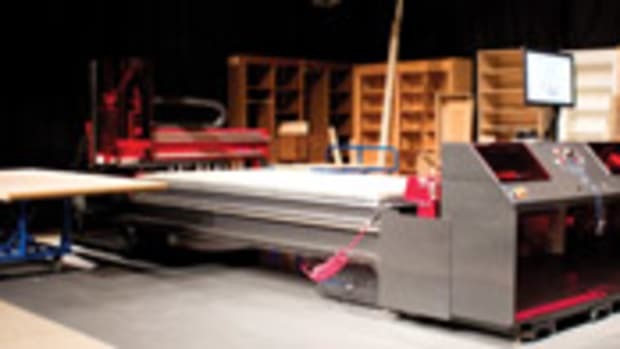 “We, as cabinetmakers, like to be more independent. Everyone likes to be in control of everything. 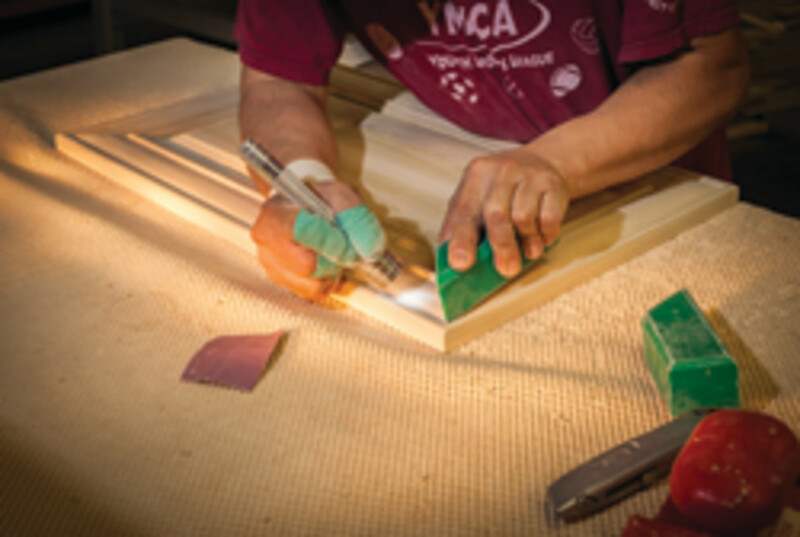 We do a lot of our own cabinetry here, but we outsource turnings, corbels, carvings and special moldings. Over the past couple of years we have found that sometimes the smaller outsource providers are a little more flexible with us. They don’t require us to order as many batches of products and can make them quicker in smaller quantities,” he adds. 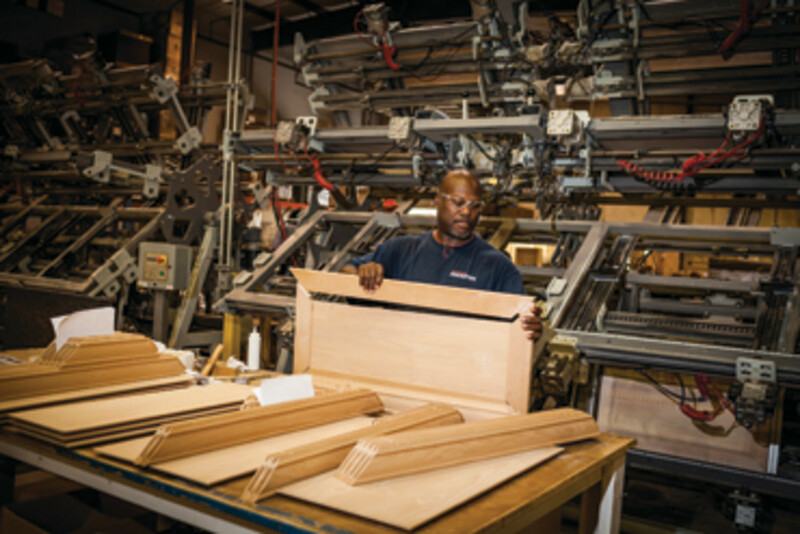 David Bell, of Drawer Box Specialties in Orange, Calif., says a major advantage of outsourcing is having a completely manufactured product — with edgebanding applied, for example — delivered and ready for installation. “Using premanufactured drawer boxes improves a shop’s efficiency, allowing it to get orders out faster and complete more jobs. That’s a trend we’re seeing as things pick up around the country,” he says. 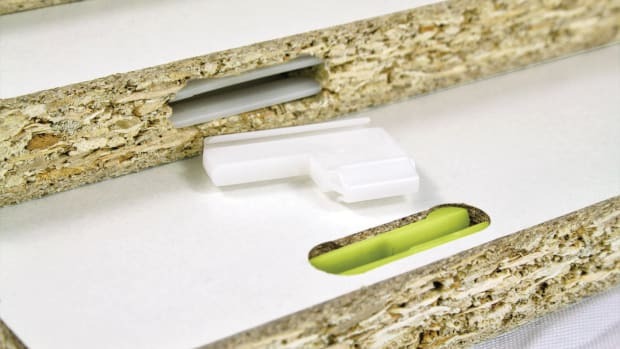 The company’s extensive offerings include corner drawers, pull-out waste receptacles, utensil dividers and spice holders. 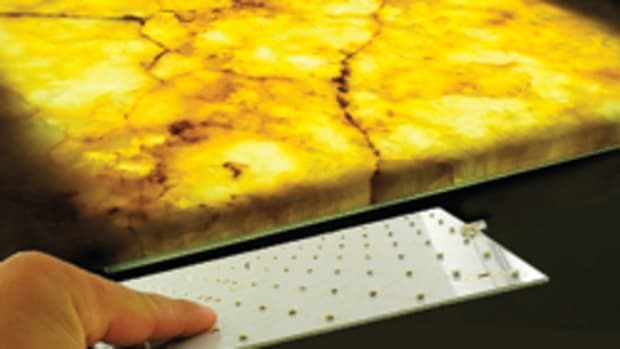 “These are all popular value-added things for people upgrading and remodeling their kitchens. Cabinetmakers are looking for ways to differentiate themselves and showing their clients these many special features can be a wow factor when presenting a kitchen to them,” Bell adds. Osborne Wood Products in Toccoa, Ga., offers a huge selection of decorative components, such as kitchen island legs, table legs, corbels, vanity legs and table extension slides. Traditional, Mission and fluted designs are the big sellers, according to company spokesman Lane Taylor. Sources Adams Wood Products: Tel: 423-587-2942. www.adamswoodproducts.com CabParts: Tel: 888-398-1804. www.cabparts.com CCF Industries: Tel: 800-581-3683. www.ccfdrwers.com Drawer Box Specialties: Tel: 800-422-9881. www.dbsdrawers.com Enkeboll: Tel: 800-745-5507. www.enkebolldesigns.com Elias Woodwork: Tel: 800-665-0623. www.eliaswoodwork.com Glacial Wood Products: Tel: 800-804-6885. www.glacialwood.com Hardware Resources: Tel: 800-463-0660. www.hardwareresources.com Osborne Wood Products: Tel: 800-849-8876. www.osbornewood.com Outwater Plastics: Tel: 800-631-8375. www.outwater.com Top Drawer Components: Tel: 800-745-9540. www.topdrwr.com For more sources, visit our online resource guide at www.woodshopnews.com. 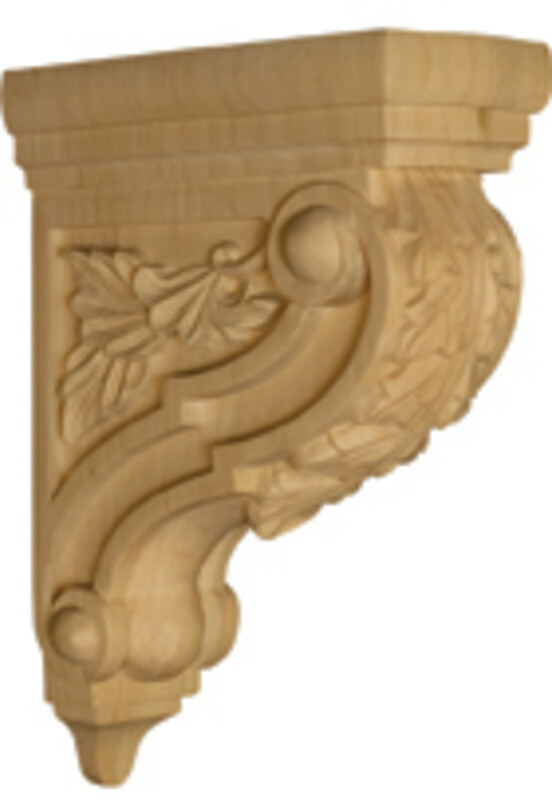 “We’re seeing see a lot of decorative corbels going out. I think the economy has something to do with it. There’s a lot of new construction going on with existing homes. Many of the baby boomers are renovating their current homes instead of selling them as a less expensive way to upgrade their living situation for their retirement years,” says Taylor. 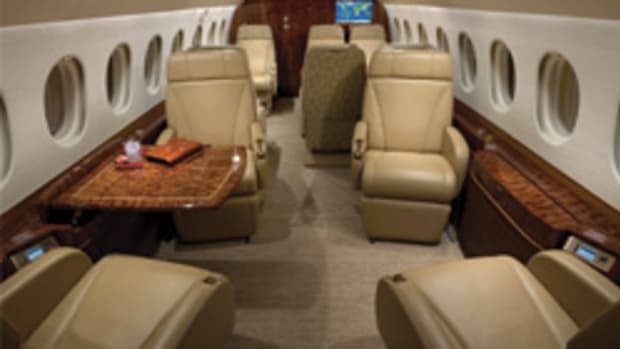 One of the biggest advantages of outsourcing is shorter lead times, according to Taylor. Stewert Thompson, general manager at CabParts in Grand Junction, Colo., says the company’s core market includes shops from one to eight employees. 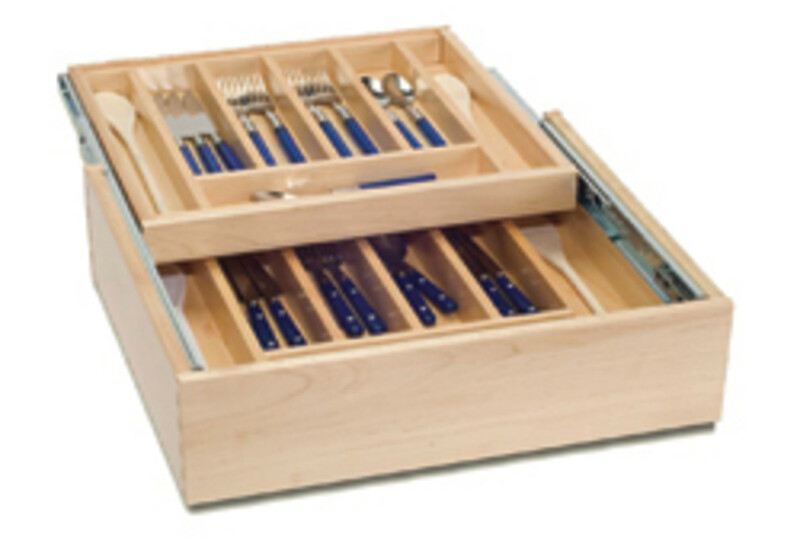 Product offerings include cabinet and drawer boxes, inserts and shelving. “Usually the reason customers order from us is they’re going to get consistent quality and better quality than they’re going to produce in their shops. We’ve been doing it since 1987 so we’ve had lots of practice,” says Thompson. “Many of our customers are still experiencing volatility in their business,” adds David Tyler of Hardware Resources. “Generally business is up, but not every month. It’s very difficult to decide to add staff in these conditions.